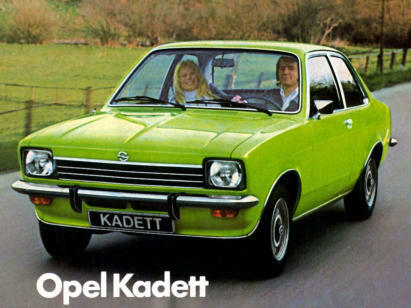 The Kadett C appeared in 1973 and was Opel's version of General Motors' "T-Car". 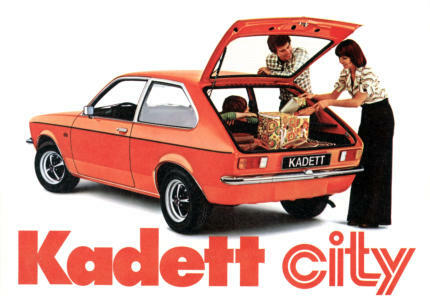 The Kadett C formed the basis of the British Vauxhall Chevette, which had a restyled front end and launched with a hatchback body, in addition to using a 1256 cc OHV (over-head valve) Vauxhall engine rather than the 1196 cc OHV Opel engine. 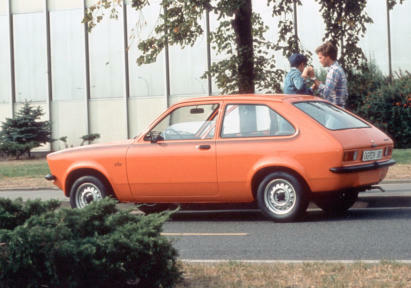 The Chevette made the Kadett C notable by allowing it to become Opel's first hatchback — a version named Kadett City appeared in August 1975, based on the Chevette's hatchback body. 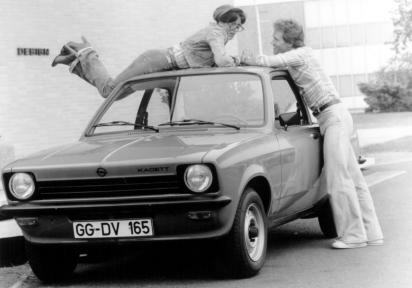 Although Kadett C production ended in 1979, the Chevette was produced until January 1984. 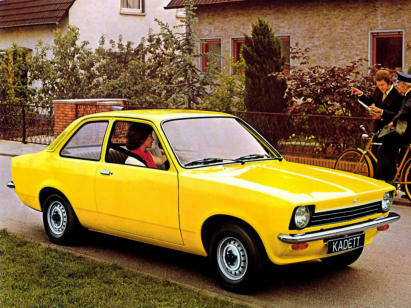 Unusually for Vauxhall models, the Chevette was imported to Germany starting in 1979 to satisfy the needs of the rear wheel drive traditionalists and was quite a success for a year or two. 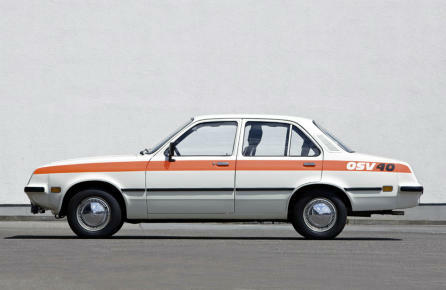 The Kadett C today is a cult car in Germany, especially in fastback (coupé) form. 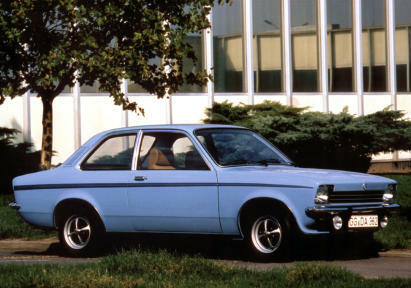 The most sought after versions of the Kadett C Coupé are the Rallye and GT/E models. 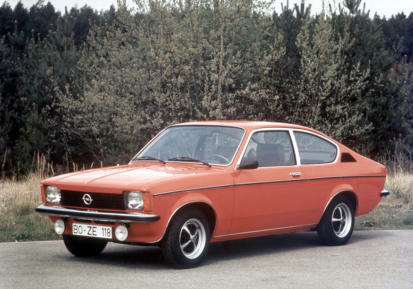 These models were built first with the Bosch fuel injected 1897 cc OHC (over-head cam) Opel engine, and followed by the updated 1998 cc OHC engine. 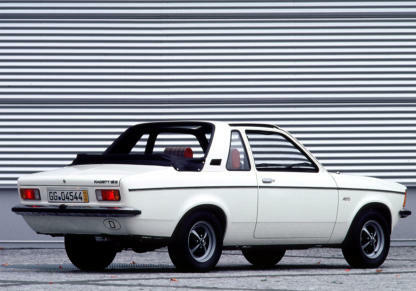 Right-hand drive versions of these sports models are now rarely seen. 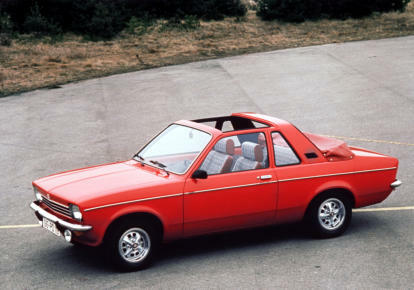 Included in the range from 1976 was very rare version, the Aero-Kadett, an open-top Kadett with targa roll bar, detachable roof insert and a separate convertible top aft of the roll bar. 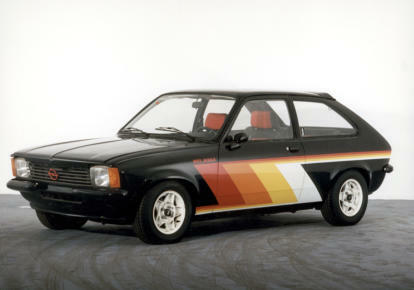 This car was built in very limited numbers by Karosserie Baur (Baur also produced convertible's for BMW) in Stuttgart. 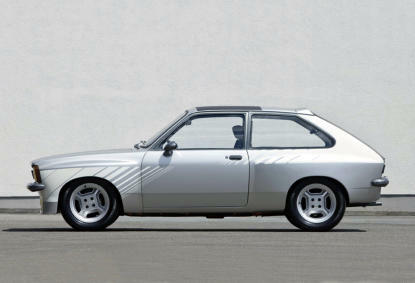 One clue concerning its rarity is the manufacturer's recommended retail price of DM 15,500. 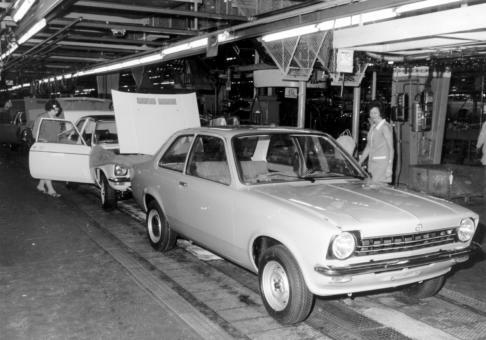 The Opel Kadett C in production alongside the Opel Ascona A in 1974. 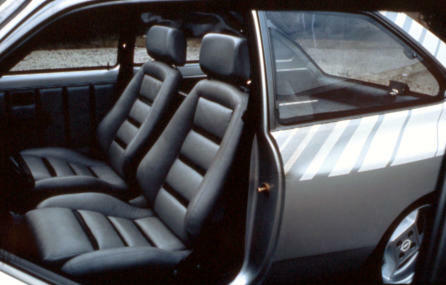 Opel Kadett C 1978 Design Concepts. 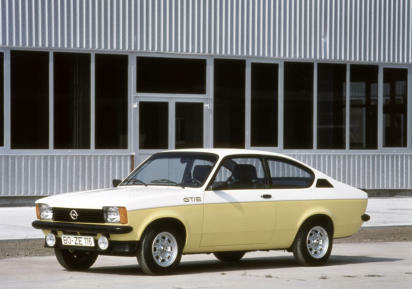 The Opel Kadett C City. 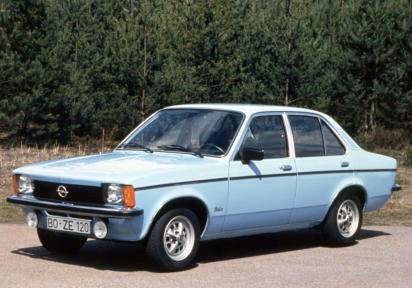 The Opel Kadett C Saloon. 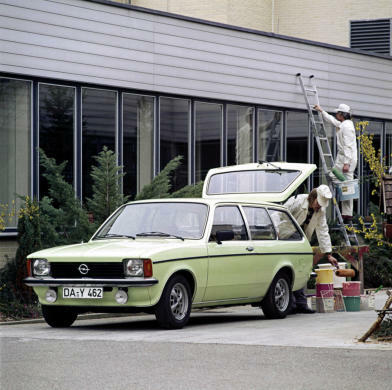 The Opel Kadett C 2 and 4 door Berlina. 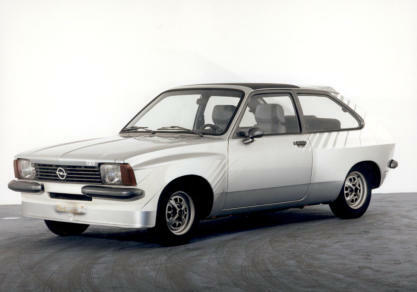 The Opel Kadett C 2-door Special and City Saloon. 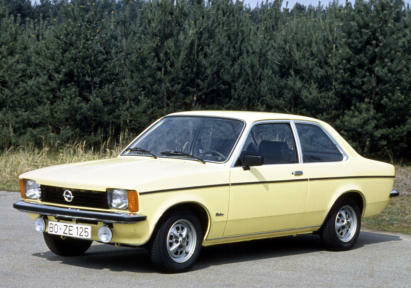 The Opel Kadett C Estate. 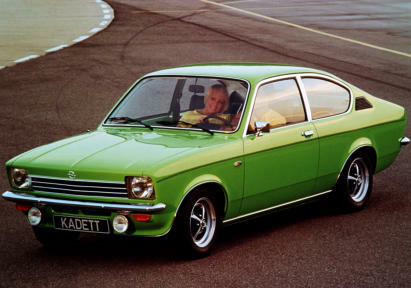 The Opel Kadett C Coupe. 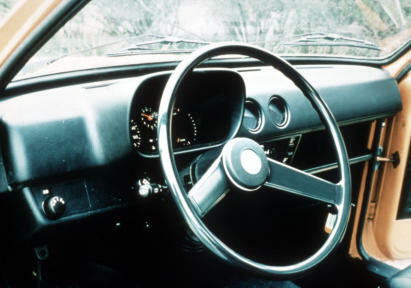 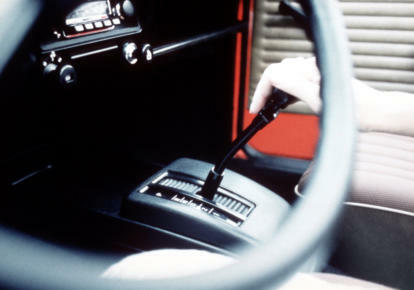 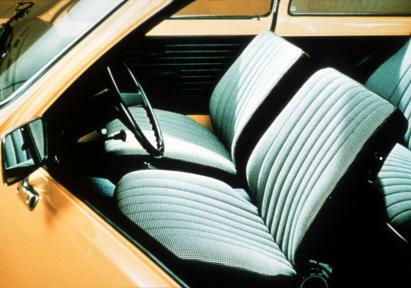 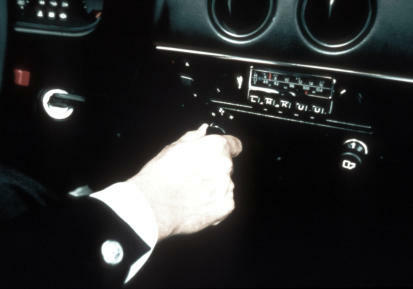 The Opel Kadett C Interior. 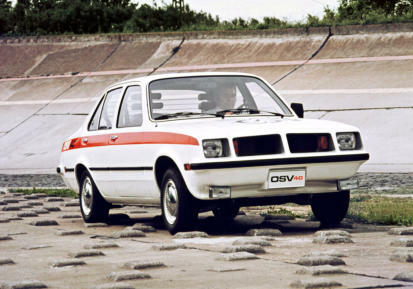 The Opel Kadett C Aero. 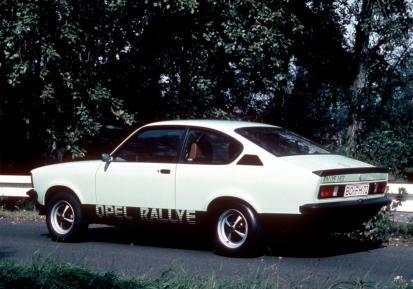 The Opel Kadett C Rallye. 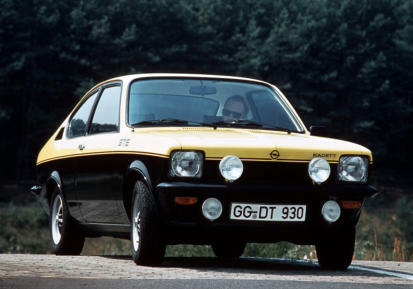 The Opel Kadett C 1.9E GT/E from 1976 and the 2.0E GT/E from 1978.